Hosted by Rick Mullaney, Director of Jacksonville University’s Public Policy Institute, this quarterly program examines issues ranging from taxes to downtown redevelopment. 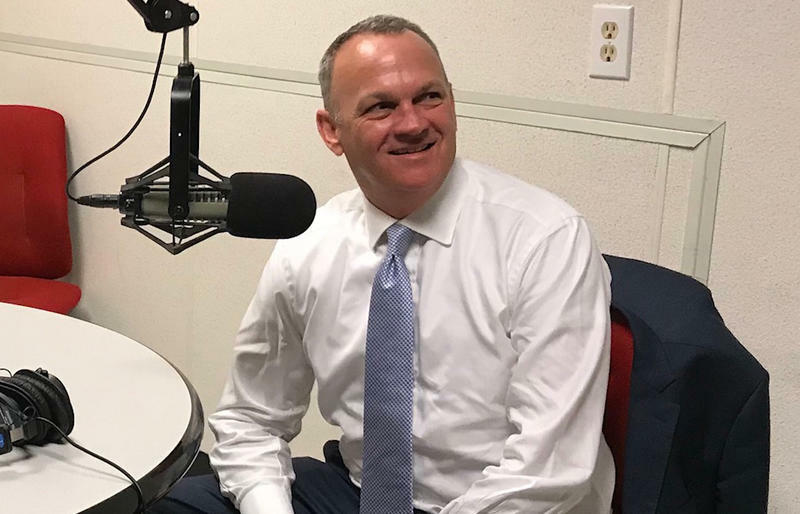 This episode features the co-chairs of Jacksonville’s 50th Anniversary Consolidation Task Force: Attorney Earl Johnson Jr. and former City Council President Matt Carlucci. On October 1 from 5:30 p.m. to 8:30 p.m. at the Jessie Ball DuPont Center there will be an event marking the 50th anniversary with several guest speakers discussing consolidation and how it affected Jacksonville’s future. Registration is free but is requested. There will also a discussion featuring all of the surviving mayors of Jacksonville since consolidation when into effect in 1968. 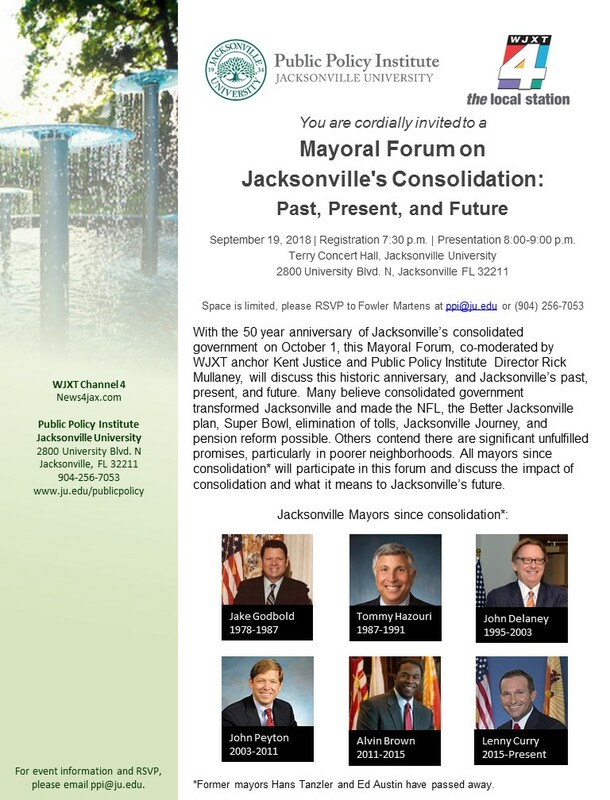 The Mayoral Forum On Jacksonville’s Consolidation: Past, Present, And Future will be held at 8 p.m., September 19, at Jacksonville University’s Terry Concert Hall. It’s also free but reservations are also requested. Hosted by Rick Mullaney, director of Jacksonville University's Public Policy Institute, this quarterly program examines issues ranging from taxes to downtown redevelopment. 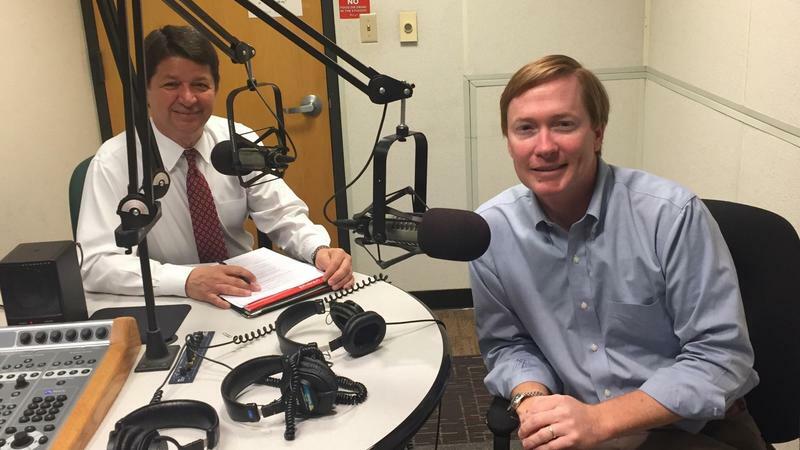 This week, Rick was joined by Florida Agricultural Commissioner and Republican candidate for Florida Governor Adam Putnam. Policy Matters is not a production of WJCT News. Hosted by Rick Mullaney, director of Jacksonville University's Public Policy Institute, this quarterly program examines current public policy issues like taxes, healthcare and downtown redevelopment. 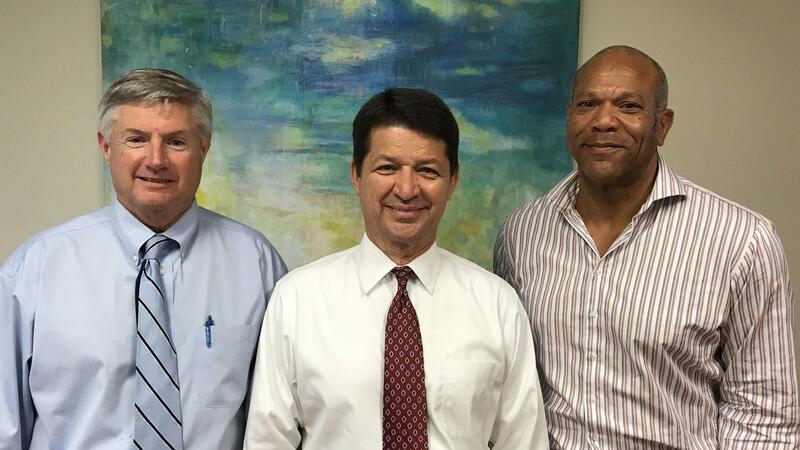 The February program featured Fox News contributor and former Democratic strategist Mo Elleithee.